14:00–17:00 (except Indian and Estonian bank holidays when the Embassy and Consular section will be closed). Please book an appointment on our registration site. 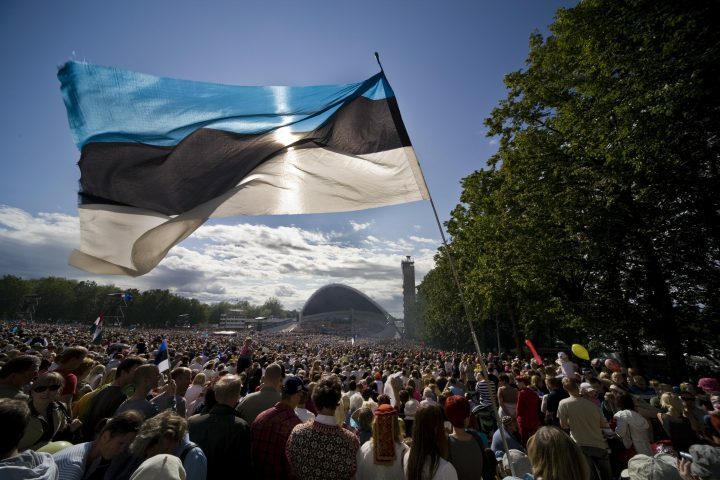 For information about studying in Estonia, please visit this dedicated website for Indians. If you wish to learn about opportunities and process for working in Estonia, please visit the Work in Estonia website. Follow us on Facebook for news about Estonia and our engagement with India, Sri Lanka, Singapore, Bhutan and Myanmar.